Karaoke By Brad is a mobile Karaoke Hosting company. We bring the equipment and karaoke library to you and host the entertainment for you, too. 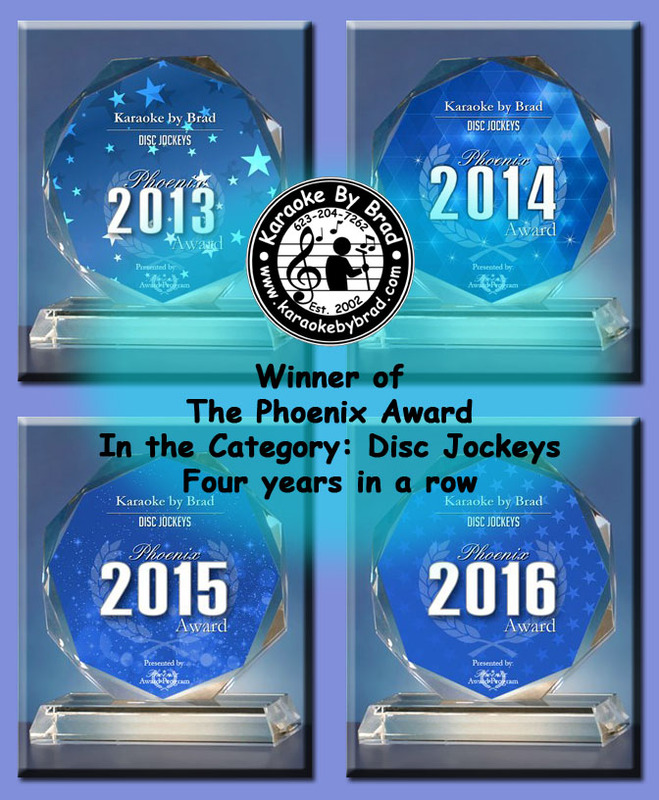 Look for the Song Books on The Services Page of This website. Current shows are listed below and on the Calendar page of this website. 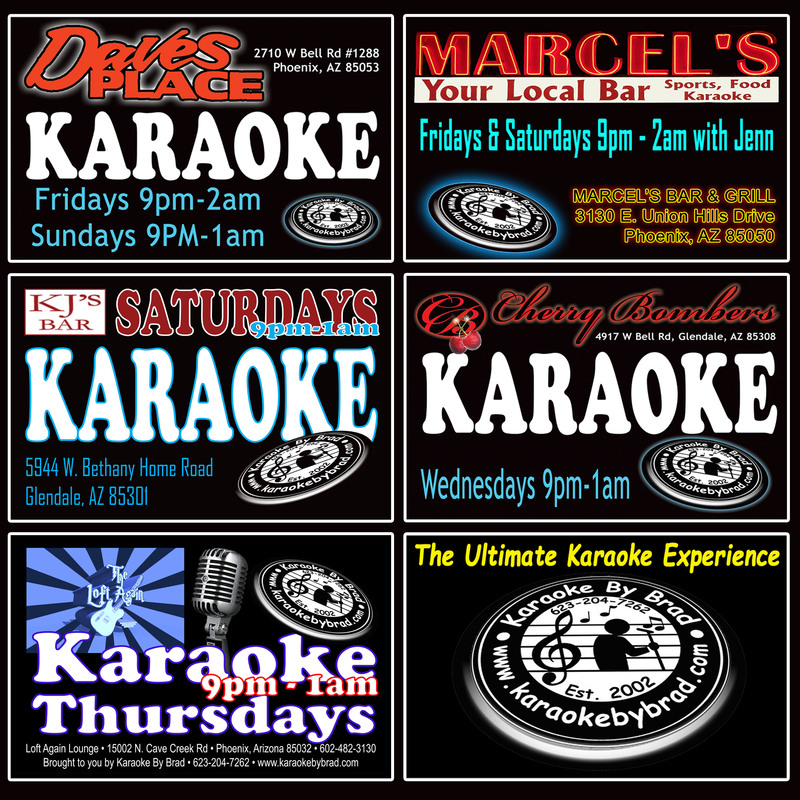 You can find Karaoke By Brad (System One) and Karake By Brad-Innovations (System Two) Karaoke Shows at the following locations each week . . .